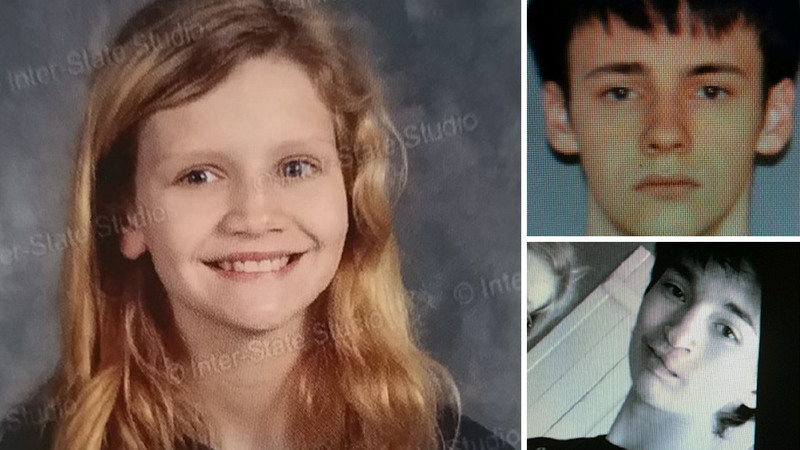 LYNDON, New York (WABC) -- New York State Police have cancelled an Amber Alert for a 12-year-old girl who they said was abducted by two male teenagers that she knew in Cattaraugus County. Troopers say McKenzie Wilson was found unharmed Tuesday afternoon. Authorities issued an alert Tuesday morning, warning that McKenzie could be in danger. She was with an 18-year-old man and a 16-year-old boy who police said were armed with handguns and driving a stolen red pickup truck. The incident happened in Lyndon, about 50 miles southeast of Buffalo.